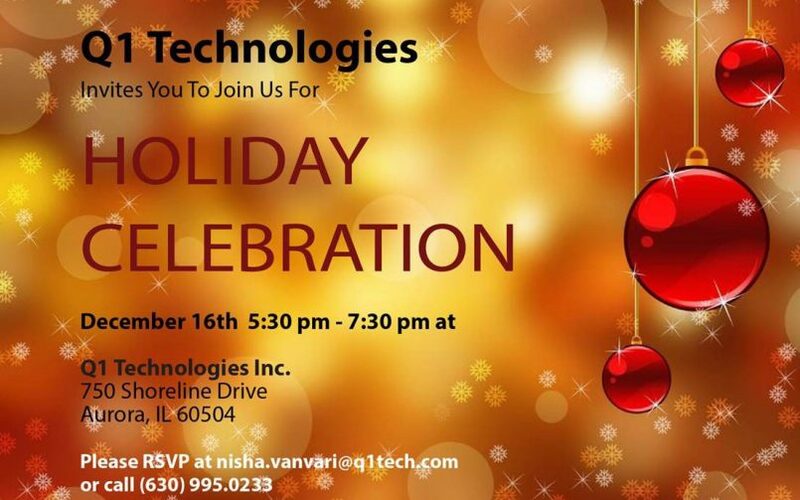 Q1 Tech Annual Holiday Dinner! Happy Holidays! Q1 participated in National Minority Supplier Development Council’s Annual Conference Oct 23-26 in Chicago, IL. The theme of the event was ‘ Investing in the Future’. Q1 Technologies sponsors and attends US Pan Asian American Chamber of Commerce (USPAACC) Midwest Chapter’s Special Relaunch Reception at Grand Hyatt, Chicago, IL. 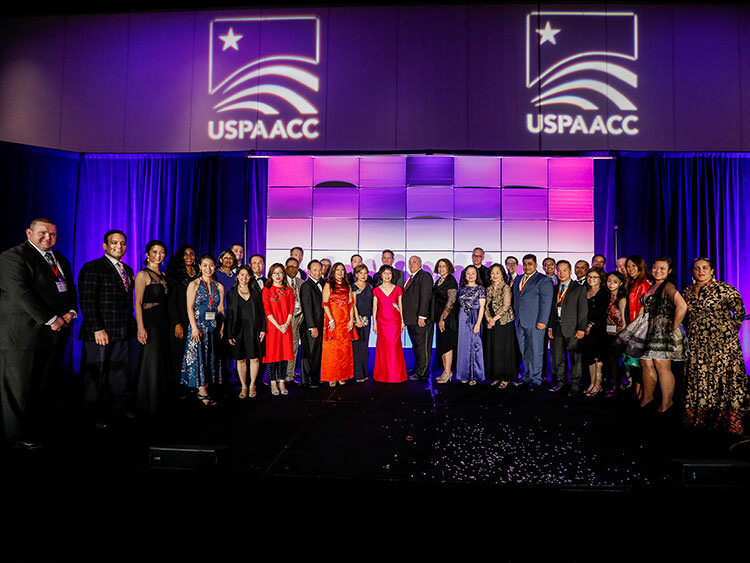 Krishna Bansal appointed USPAACC Midwest Chapter President! 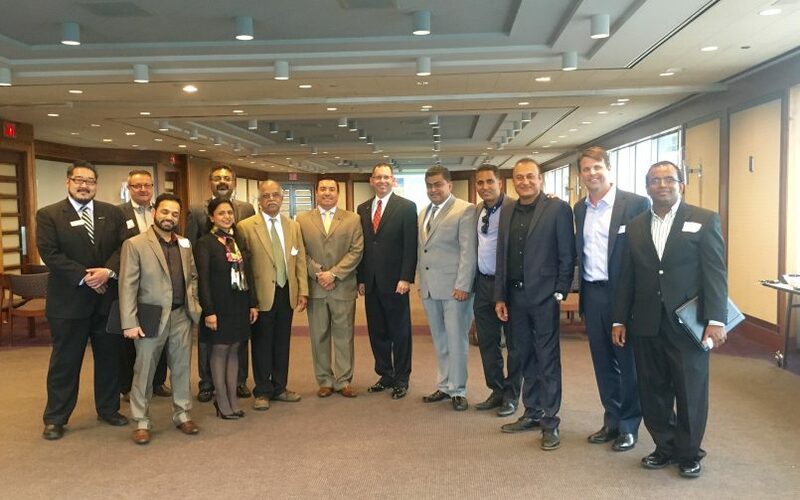 Q1 Technologies CEO & President – Krishna Bansal has been appointed as President for Midwest Chapter of United States Pan Asian American Chamber of Commerce (USPAACC). The Chapter hosted its Relaunch Reception at the Grant Hyatt, Chicago on Oct 25th, 2016 and announced the Board of Directors at the event.